GREAT FALLS, Mont. 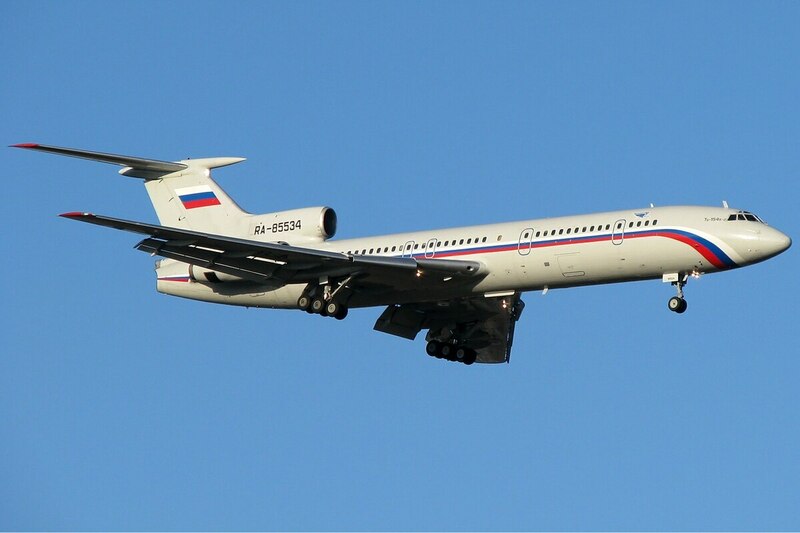 — Great Falls hosted a Russian surveillance plane taking aerial photos of military activities in the western U.S. as part of an international treaty. Great Falls International Airport Director John Faulkner tells the Great Falls Tribune the plane used the airport as its base from last Tuesday to Sunday. The Treaty on Open Skies has been signed by 34 nations in Europe and North America, along with Russia and Turkey. The U.S. has signed off on a Russian Open Skies plane, but the two sides remain at loggerheads over future flights. The U.S. State Department says the treaty allows unarmed aerial observation of military forces and activities over the territories of the nations who sign. It is meant to improve mutual understanding and promote openness and transparency. Faulkner says such operations are usually conducted from Air Force bases, but the Great Falls airport received training a few years ago to prepare for the possibility of hosting the Russian aircraft.